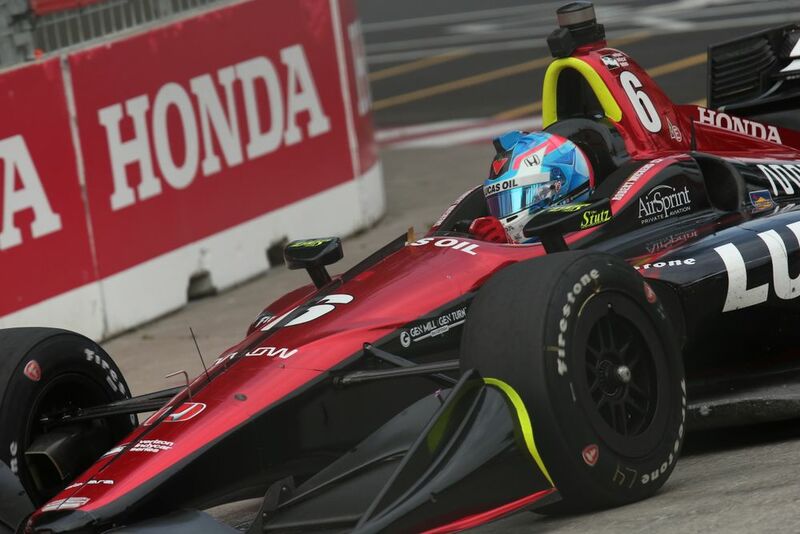 At the Pocono IndyCar Race last month, Robert Wickens was involved in a horrific accident which saw his car launched into the catch fencing. Thankfully, he was awake and alert in the hours following the crash before being airlifted to hospital with injuries to his lower extremities, right arm, and spine. He had successful surgery this week to repair his leg and hand injuries and is soon to be transferred to a rehabilitation centre to continue his recovery. 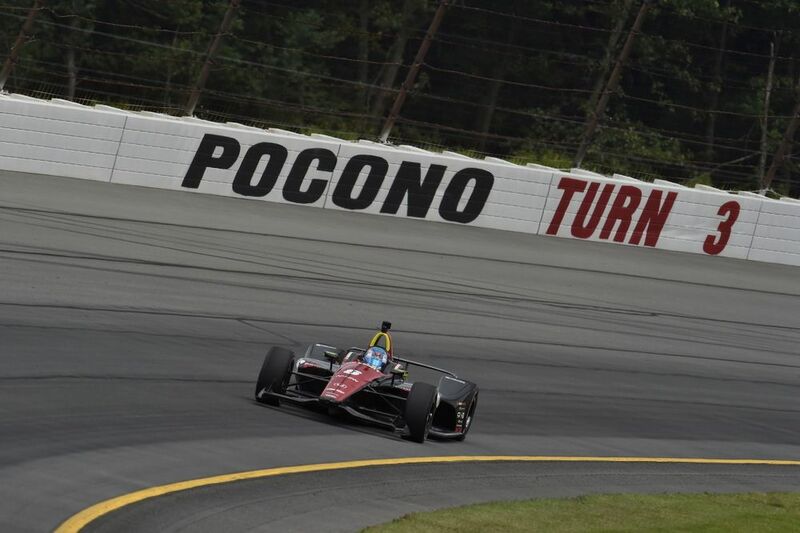 “We are grateful for their support as well as the exceptional care given to Robert by the AMR IndyCar safety team, the IndyCar medical staff, the surgeons and nursing staff at Lehigh Valley Hospital - Cedar Crest and everyone at IU Health Methodist Hospital. That last fact shouldn’t be surprising. 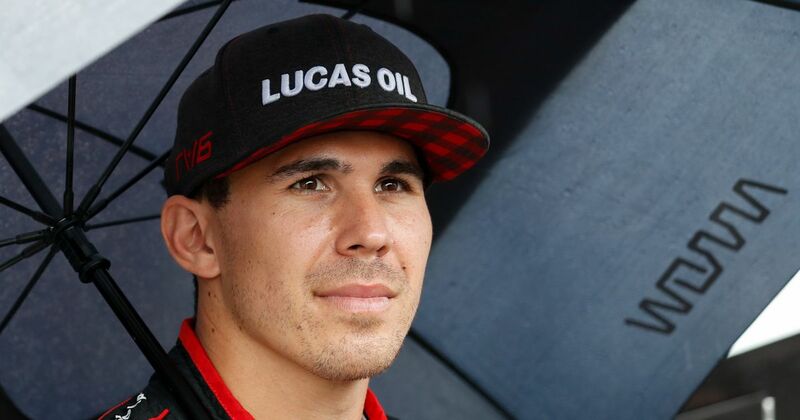 Wickens has been having an absolutely incredible debut season, almost winning his very first race and proving a consistent front-runner through the year - even on unfamiliar ovals. In fact, he’s been so good that despite missing the last three races of the season and despite the final round being a double points event, he’s already clinched the Rookie of the Year award. Here’s hoping it’s not too long before he’d back behind the wheel, building on that record.